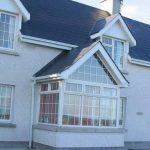 Carlingford Accommodation offers an exclusive portfolio of luxury holiday accommodation in the heart of Medieval Carlingford in Co. Louth. Incorporating town houses, duplex/townhouses and apartments each with its own unique features and charms that sit perfectly in the old world setting. Quality contemporary interiors with every modern comfort to relax and refresh you, and give you a home from home feel. We are proud of our attention to detail and the care and attention we provide to ensure your stay is an enjoyable and memorable one. 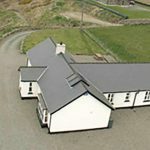 All Carlingford Accommodation homes are furnished to high standards. All include, top quality appliances; washer/dryer, dishwasher, fully equipped kitchens and central heating.